We offer shuttle service anytime 24/7. 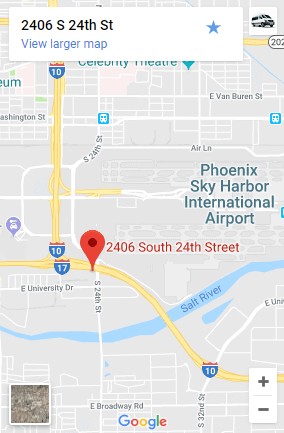 We can pick you up at the airport or any address in Arizona. Drive time from Phoenix to Sedona is about 2 hours, and we are normally non-stop. Pricing is competitive and similar to Uber or Lyft. More than a bus, but there is a big difference in what you get. Buses don't offer door to door service, so it can cost more to get to and from the bus stop. Plus it's a big hassle to pay for and use multiple companies to get to where you want to go. It also takes a lot longer and waiting at a Denny's or a gas station isn't exactly a great experience. This is why many of our customers prefer us to Arizona Shuttle. When we pick you up it's door to door and non-stop. We take you to your destination. It's also usually just you in the vehicle and we have much nicer vehicles. Rides with use take about two hours to get to Sedona versus about four hours on the bus or another shared ride shuttle. We also don't squish you in a van with a bunch of other people. All our drivers have great feedback from customers and they must pass extensive background checks to work for us. Unlike Uber and Lyft, these background checks include fingerprints and are done by actual police officers at the airport. We also provide training on customer service, airport rules and driving safety. Uber and Lyft don't even interview people, and there background checks are cheap online background checks in the same state without fingerprints. Greyhound doesn't go to Sedona. You can check rates online with Uber and Lyft for trips to Sedona, but the problem is that the driver will almost always cancel on you because they don't get paid to drive for two hours on the way back to Phoenix. If you need to get somewhere driver cancellations can easily cost you a 45 minute delay to the time you plan on leaving. 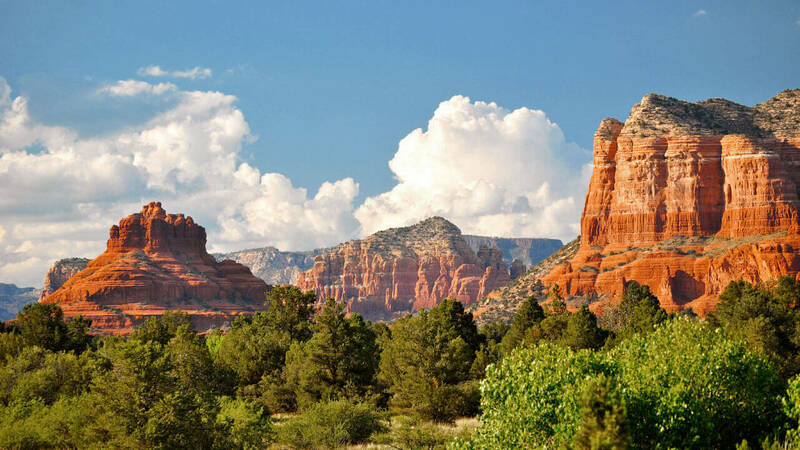 Sedona has beautiful views of the red rock, excellent hiking for all ages, and great food. Creekside is an excellent place for breakfast, and we love the tacos at the Sedona Airport. Lots of shopping too and nice hotels if you stick to 4 stars and better. Don't try to book hotels late at night if they don't have anyone to let you in or you may be wasting your money. It's always a good idea to book ahead of time. If you need to change the day or time of your pickup, it's free so there's no reason to worry about having all of your plans finalized. It's better to have a reservation and not have to worry about it. There is no set rule about when you have to book by, but you don't have to wait and it's a lot easier to find a driver if you make a reservation at least a day ahead of time.